Loft Westeinde is located in the center of The Hague, just seconds away from the shopping area and all the cultural hot spots. The city is famous for it’s old government buildings deriving from the Middle-ages and still in function for the Dutch Parliament. It is also the home of our King and Queen (Palace Huis ten Bosch). 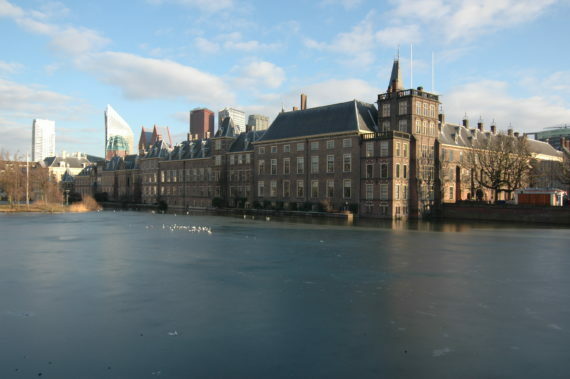 The Peace Palace as symbol for the city of Law and Peace. 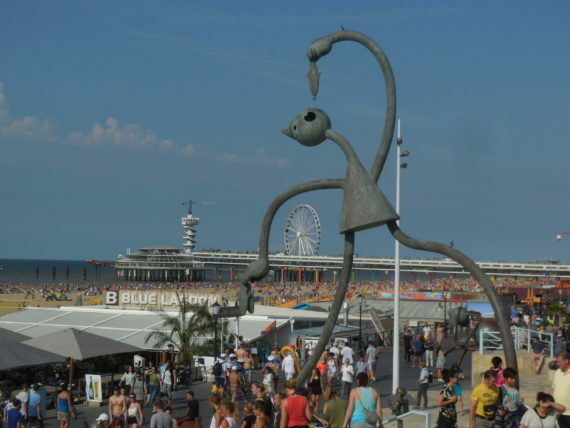 The Hague has many museums of international fame, such as The Mauritshuis (Vermeer paintings), The Gemeentemuseum (designed by Berlage), The Panorama Mesdag, The Escher Museum and for contemporary sculpture the Beelden aan Zee museum. The Hague is located close to the sea, and this is an important aspect of the city and its citizens. The long beaches in Scheveningen are very popular for many tourists as well for the inhabitants of the city. 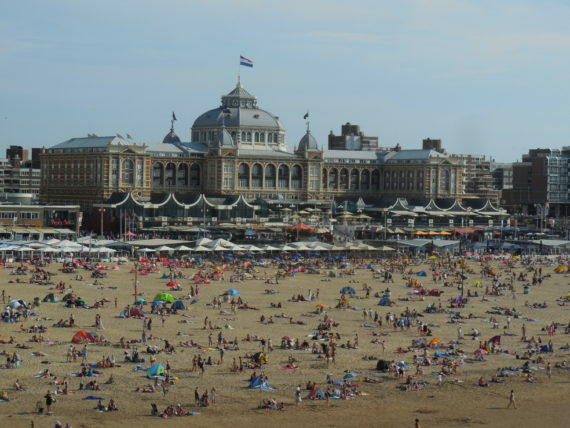 In summertime there are always many activitities on the beaches like firework festivals, beach volleyball events, at sea skiting/surfing, music events etc. The city center contains many shops for clothing of big names as H&M, Zara and also the big warehouses such as The Bijenkorf, V&D and the Hema. 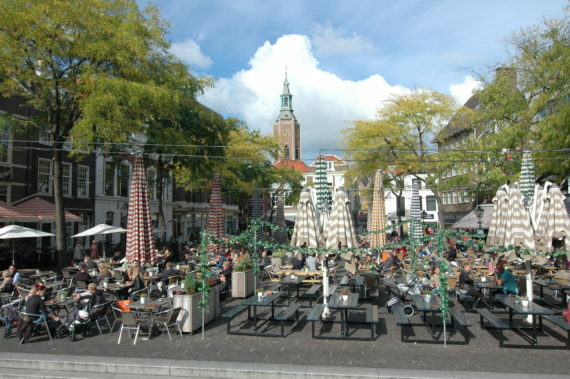 You’ll find many nice terraces in the center for a cool beer or glass of wine. Go by tram or bus. Better still to take a bike or walk. We have real Dutch bikes available for our guests. There is a great variety of bycicle routes in The Hague. There are beautiful ways through the dunes or the polder areas just outside The Hague.